Examine what makes traditional school reforms counterproductive. Learn about the common building blocks of deeper learning schools. Review the research that proves deeper learning environments enhance school results. 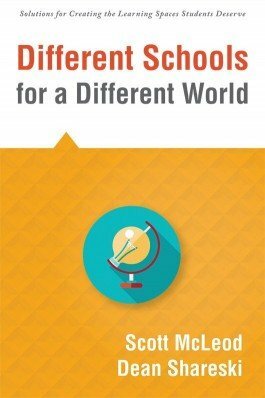 Study profiles of several deeper learning schools that epitomize the kinds of diverse organizational and instructional models emerging around the world.